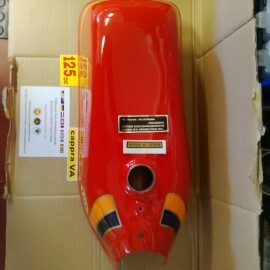 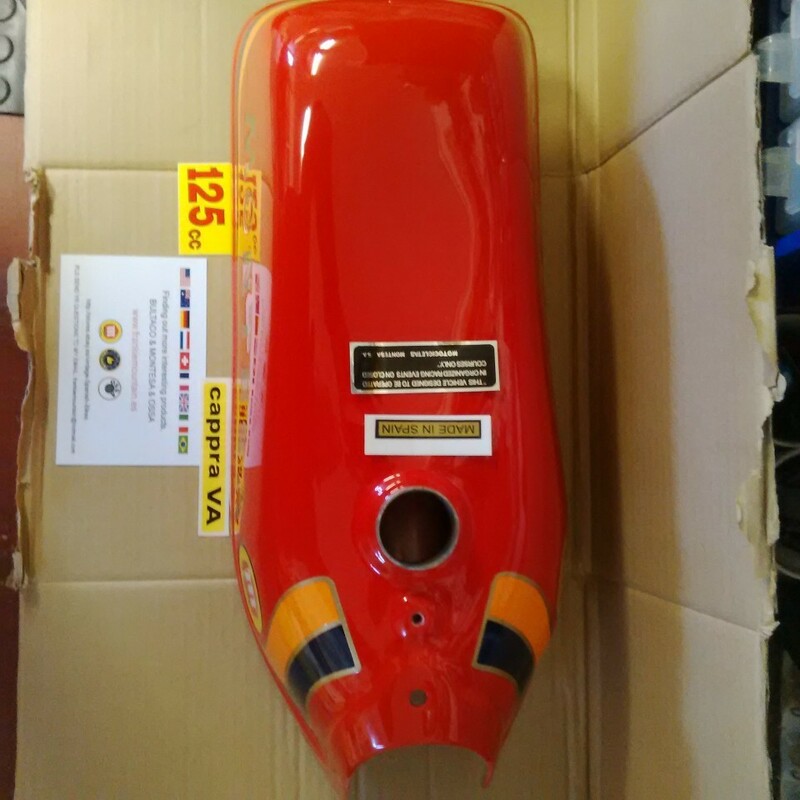 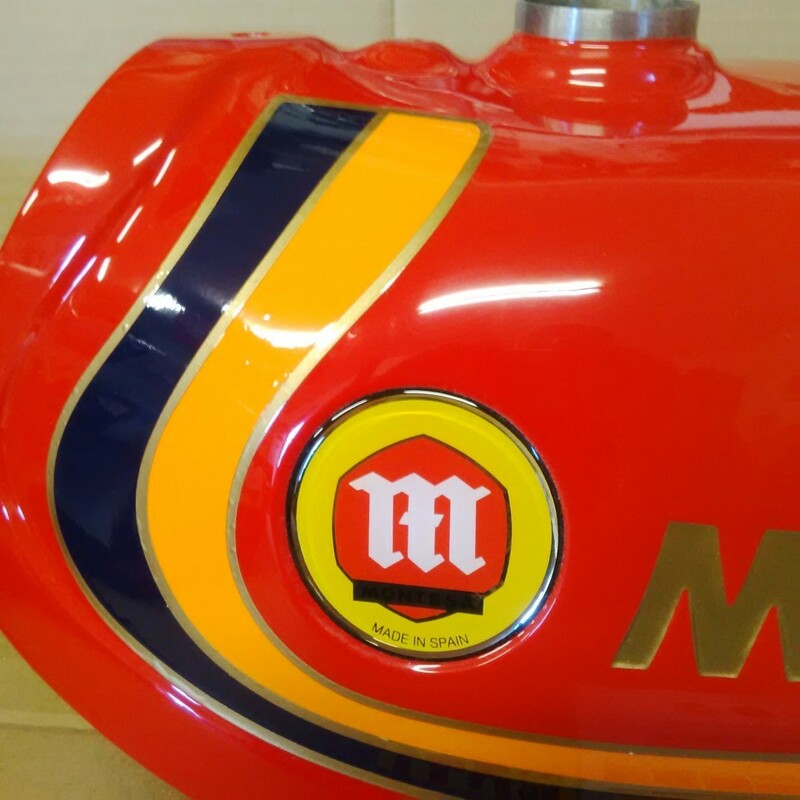 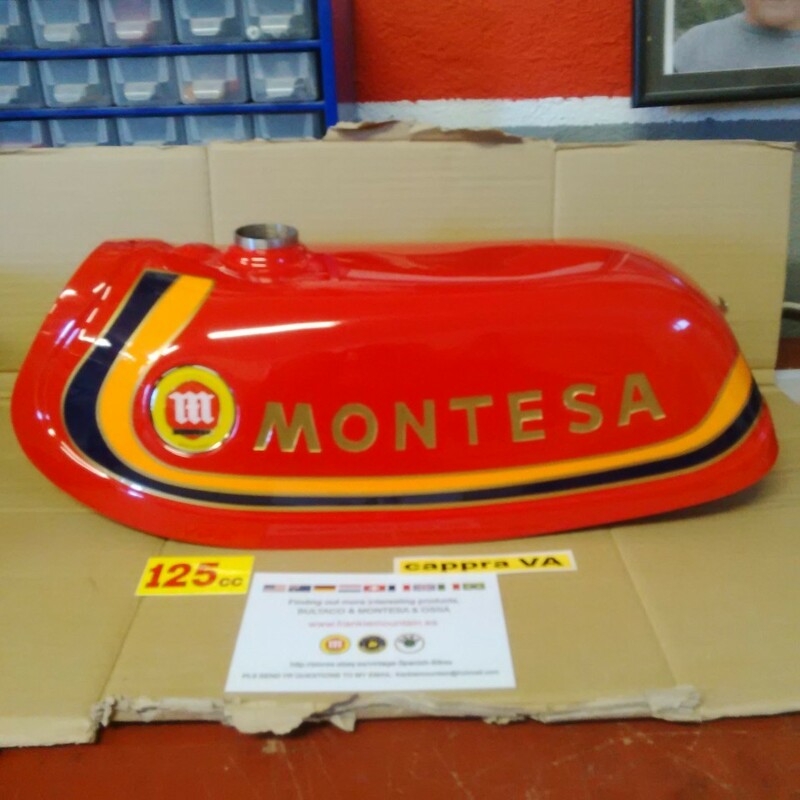 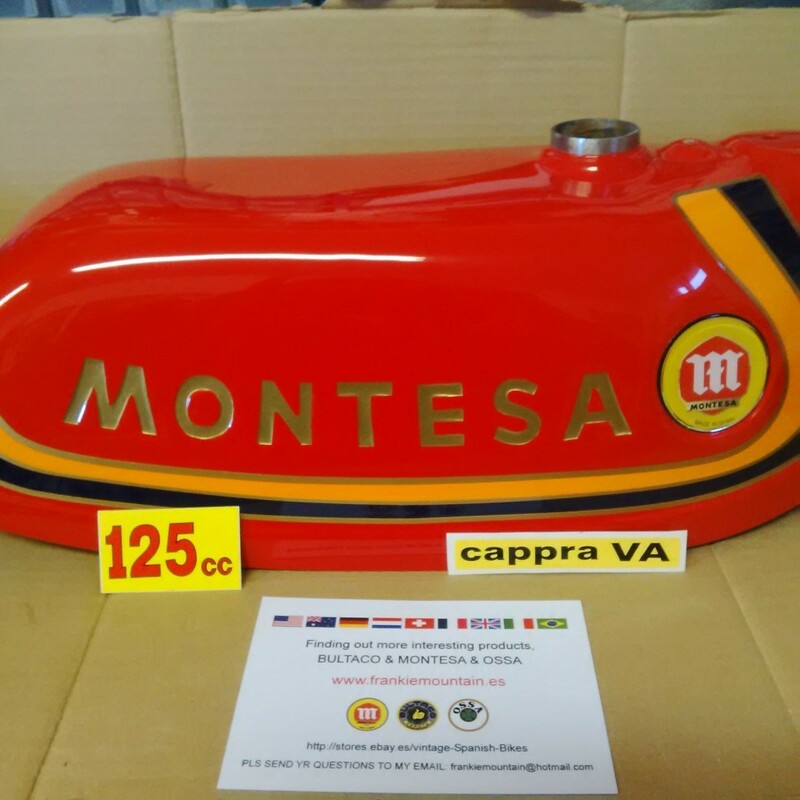 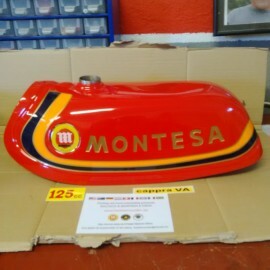 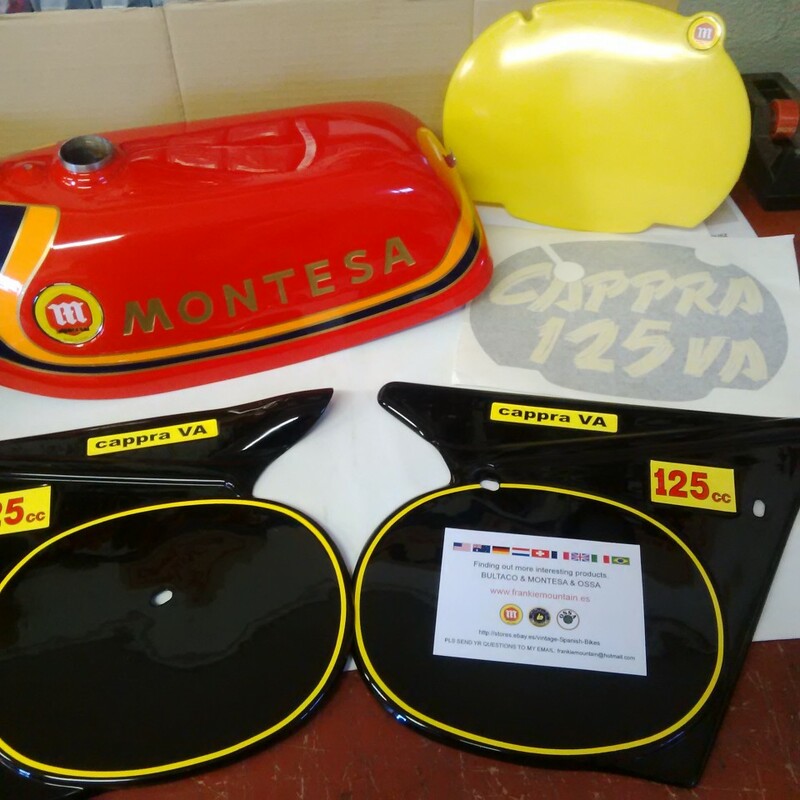 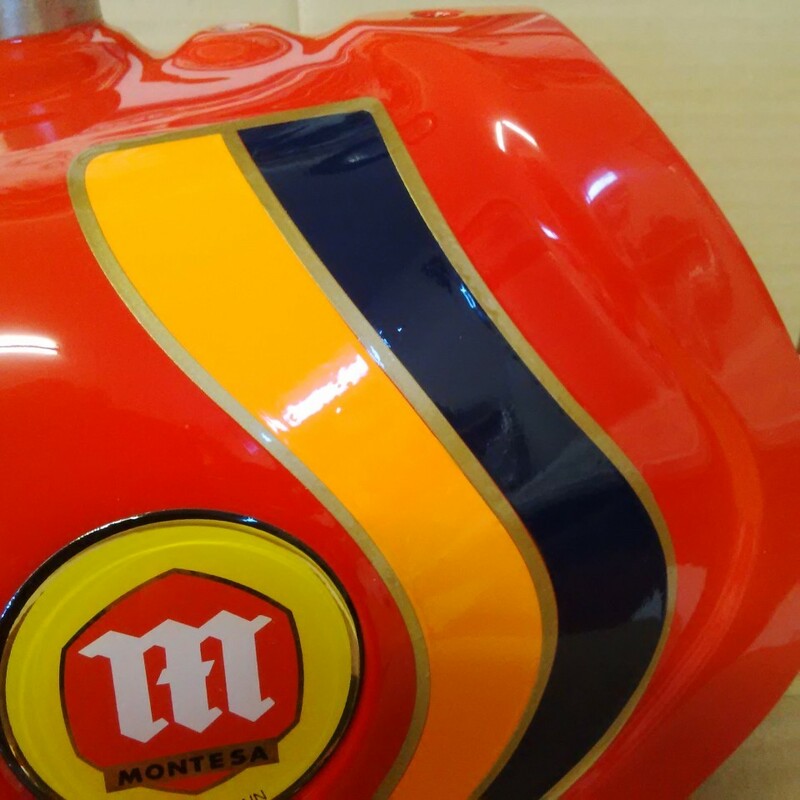 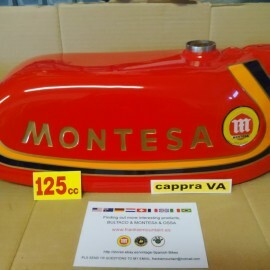 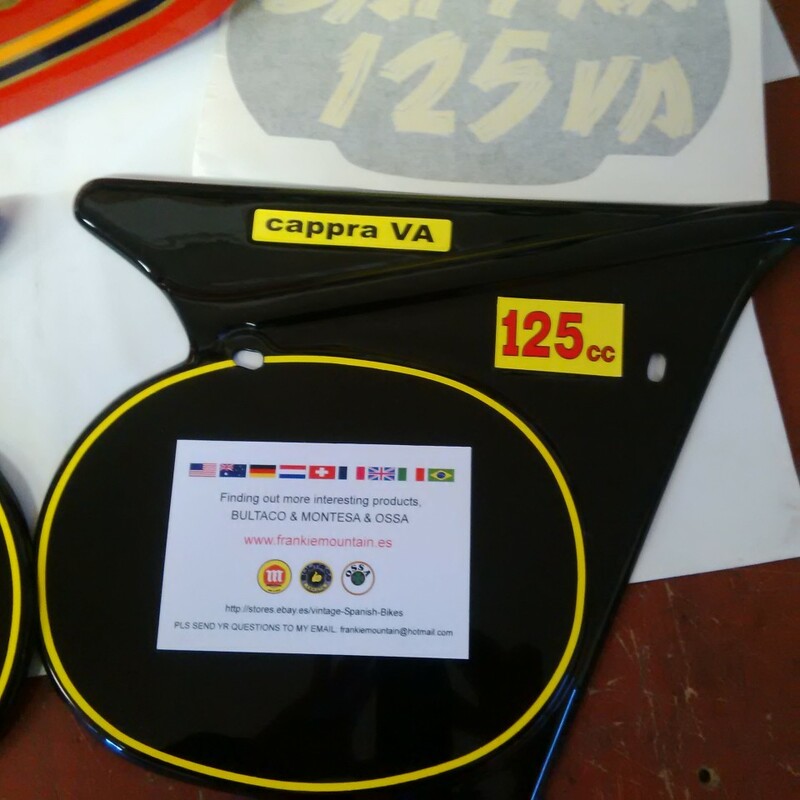 Montesa cappra 125 VA new reproduction in fiber glass + paint + decals + laque !! 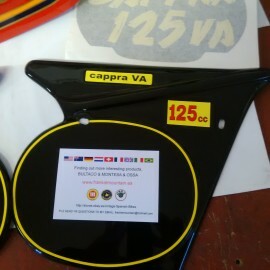 ready for used FULL BODY KIT incluided front number plate + side panels. 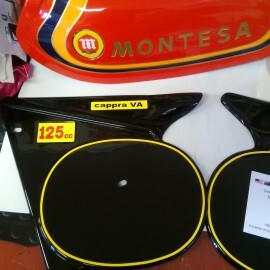 2 petcoks incluided free charges.